After so much waiting, it has finally come true. Seri and Bi-wan’s popular GL webtoon series Her Tale of Shim Chong (popularly known by fans as Her Shim Cheong) now has an official English release on Tappytoon! It’s currently given a 9.9 rating by the readers. The first seven episodes are now available on the site with new chapters to be uploaded every Friday. 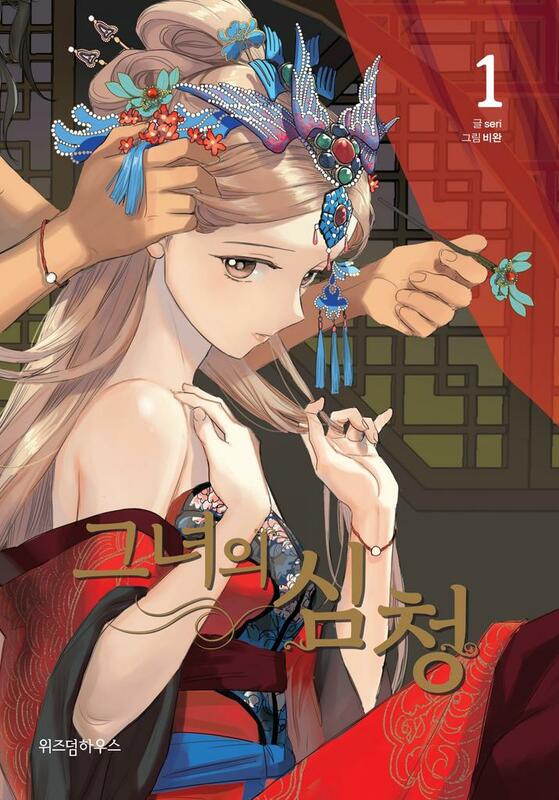 In relation to this, volume 3 of the series (Korean) will be released next month! 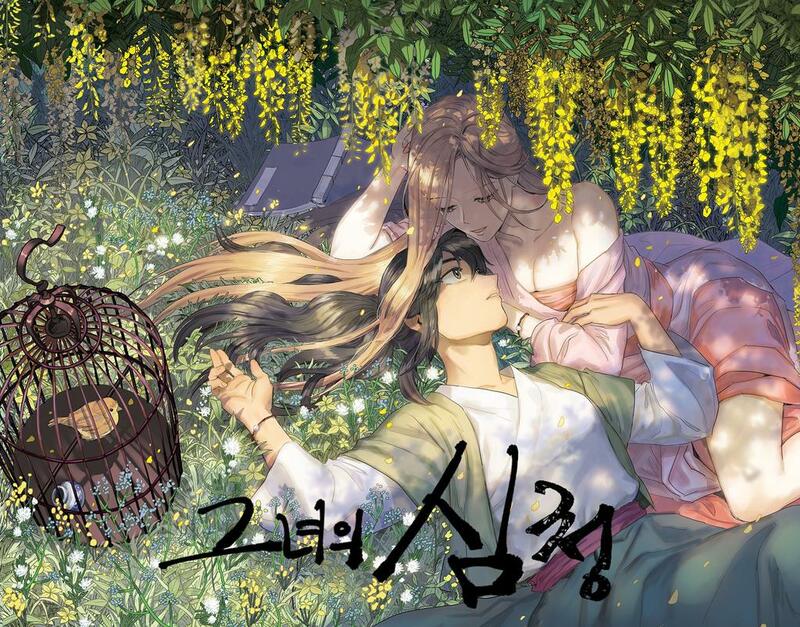 Based on a Korean folktale, two very different women find themselves making the same wish – to leave this world behind. One is Shim Chong, a young beggar living off the kindness of others to support herself and her blind father. The other is the bride-to-be of old Chancellor Jang, sold off to him for the sake of her family. When Shim Chong rescues this new bride from the river, their relationship triggers both love and hidden intentions. Next ‘Bloom Into You’ Stage Play Cast Visuals are Revealed!